Are you thinking about buying a new house? Whether you’re a first-time or experienced buyer, if your credit score isn’t looking too hot it can affect how much mortgage financing you receive – or whether you’re approved at all! But don’t fret. 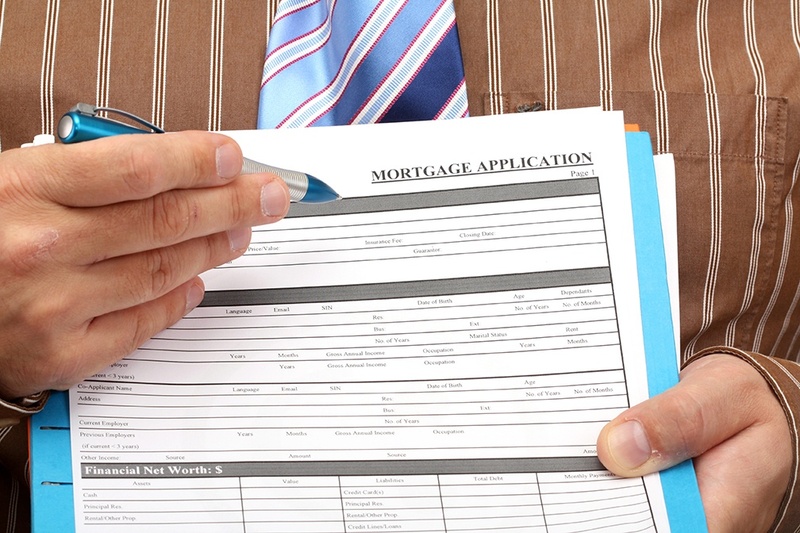 It’s still possible to get a mortgage approved, even with credit issues. Below we’ll share a few ways that you can get a mortgage loan even if your credit is less than perfect. For many individuals with credit issues, the Federal Housing Administration’s guaranteed loan programs are a good choice. In essence, the FHA guarantees your mortgage with select lenders, which allows them to worry less about the risk of lending to someone with past credit problems. It’s worth noting that FHA programs do come with some additional costs attached. Mortgage insurance may be assessed, which helps to protect the mortgage lender in case you default. And there may or may not be an additional monthly premium cost as well. Before taking the next step and applying for a mortgage, you’ll want to ensure your FICO credit score is as high as possible. Call or visit the website of one of the major credit reporting agencies to get a copy of your credit report. You’ll want to review any outstanding issues on the report and eliminate anything that shouldn’t be there. For example, in the past, you may have had a credit card or small loan that went into collections yet is still in the report even though you paid it. Contact the credit agency to challenge anything that shouldn’t be on your report. If and when you’re approved for a mortgage, it’s critical to remember not to reach beyond your ability to pay the mortgage payments each month. Yes, it might seem like an excellent idea to get a larger or more luxurious house if a larger mortgage is offered to you. However, don’t forget that you’ll need to manage payments each month for many years and it’s tough to predict the future. Try not to worry if you have a low credit or FICO score and you’re interested in buying a home. A great first step would be to contact your professional mortgage advisor. We’re here to help navigate the mortgage application process and can explain how your credit score will impact your chances.